A preview of the horror film festival Cinepocalypse, starting this week at the Music Box in Chicago. 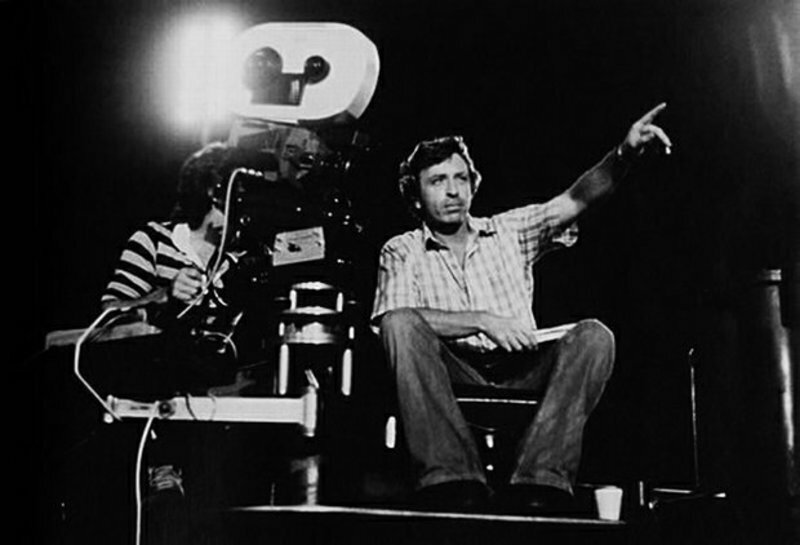 An interview with director Larry Cohen, who's having a retrospective at the Quad this weekend. Simon Abrams and Odie Henderson celebrate the Rudy Ray Moore Blaxploitation classic "Dolemite," recently released on Blu-ray by the Vinegar Syndrome. A feature on the films that connect The Road Warrior to Fury Road, the films influenced by the former which, in turn, influenced the latter. With his perfectly styled Afro, cool bop walk and smart-aleck mouth, martial artist and actor Jim Kelly, who died from cancer on Saturday at the age of 67, was a seventies screen sensation who became an icon. Michael A. Gonzales appreciates cinema's first African-American martial arts star. The "accidental racism" of Paula Deen; Curtis Mayfield as musical journalist; Stephen Fry's ongoing struggle with depression; Rex Reed still thinks Melissa McCarthy is, oh, don't make us repeat it, just read it; why NBC newsman David Gregory is what's wrong with Washington; Richard Matheson at 20,000 feet; what the heck is an aspect ratio, anyway? Fred Williamson: "I like the life." 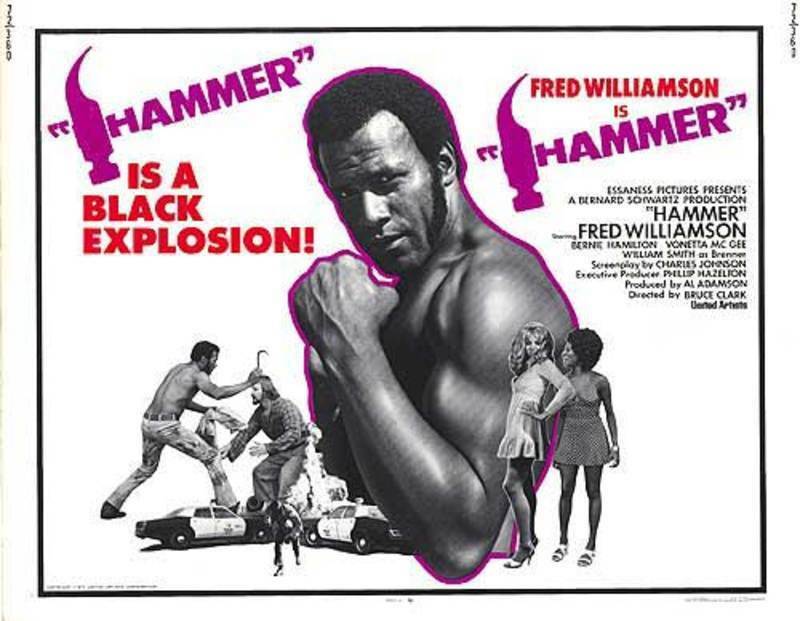 Fred Williamson sits on the terrace of the Majestic Hotel, his shirt open to the waist, gold chains around his neck, a fine Havana cigar in his hand, preparing to sell his 18th movie at the Cannes Film Festival, and he thinks out loud: "Where are my boys singing doo-wop down on the corner? Where are the boys I started out with at Broadway and l7th in Gary, Ind., singing doo-wop? I wish they could check this out and see that I'm really doing this."